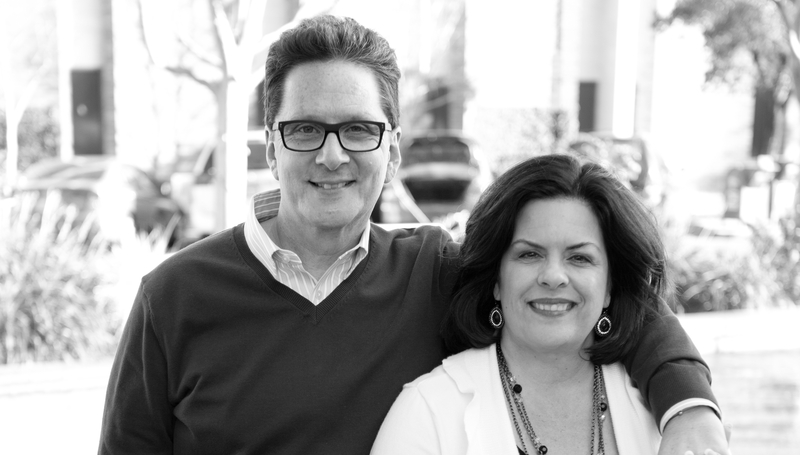 David and Kathy Cannistraci are the Lead Pastors of GateWay City Church. They have worked together in the growth and care of the church for over 30 years to see GateWay become a church that honors God by creating balanced, life-giving environments that inspire transformed lives. Pastor David travels nationally and internationally as a conference speaker, prophetic minister, and an exciting voice to the body of Christ. He has a special love for leaders in the church, and has committed himself to training and inspiring them around the world. His first book, Apostles and the Emerging Apostolic Movement has been widely received as a foundational work on the subject of contemporary apostolic ministry. It has been translated into seven languages. His second book, God's Vision for Your Church explores corporate gifting and God's unique purpose for every church, network and denomination. Pastor David’s earned degrees include a Bachelor of Science from Bethany University, a Master of Divinity from Christian International Graduate School, and a Doctor of Philosophy from California Graduate School of Theology. Pastor Kathy has been responsible for leading and growing many GateWay ministries including the women’s ministry, children’s ministry, and the young married couple’s ministry. Her passion is to see strong, healthy, and blessed families serving the Lord together and coming into the fullness of what God has for them. David and Kathy married in 1982. They reside in Morgan Hill near their two sons and growing family.